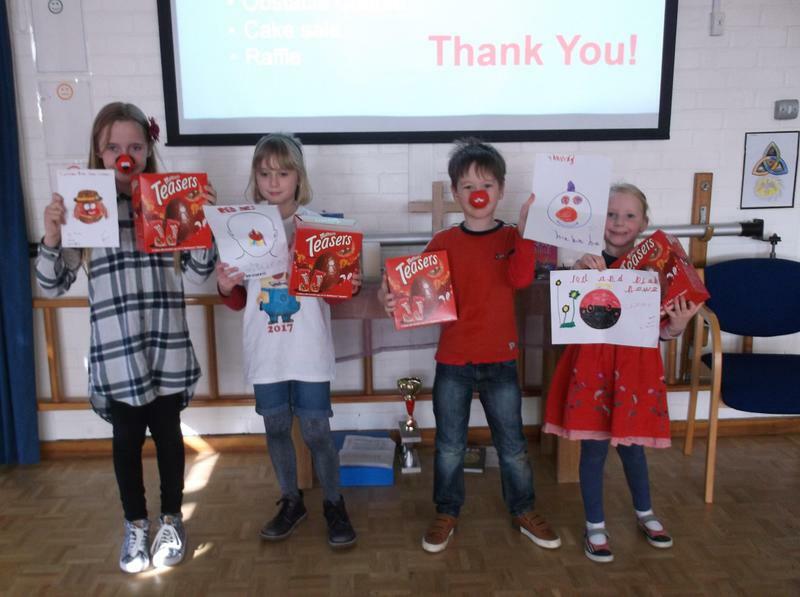 Red Nose Day - we have raised more than £260! 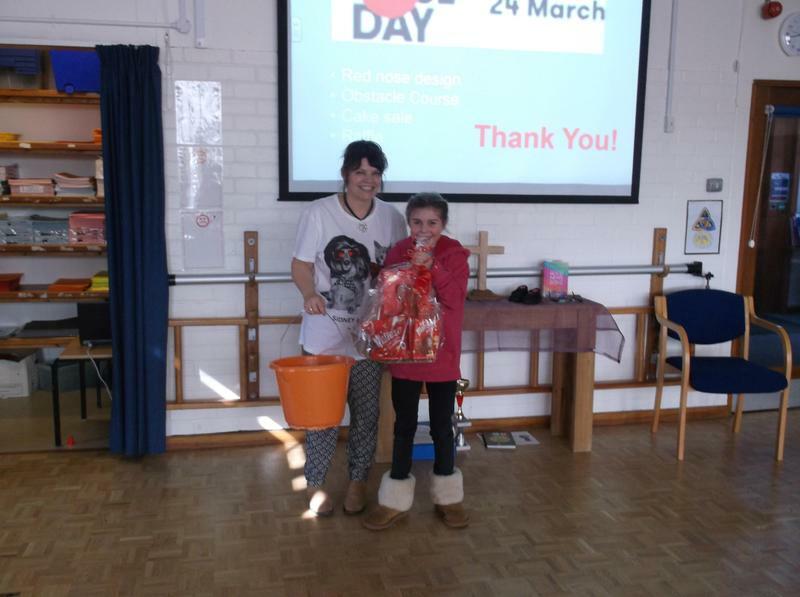 What a fabulous day of fun we have had, raising money for Red Nose Day. We held a design competition, raffle, cake sale and an obstacle course at lunch time. Great to see everyone having SO much fun and raising money for a very good cause at the same time. Go Brington, Go!